After the Altar Call is my personal blog that I started in 2008 with the help of my supa dupa fly web designer Tess Gadwa. Many churches no longer have an altar at the front of the church, but that is where the pastor and or evangelist usually appeals to members of the congregation or the audience to make that life-changing decision to be a follower of Jesus Christ. But what happens next? My aim is to help you and me see that Christianity and faith can be found outside of a church because at some point you have to step away from the altar after the altar call and live life. Some people believe Christianity is about “Thou shalt nots.” I believe Christianity is bigger than rules. It’s about a relationship with Christ, and so I feel free to write about the areas that fascinate me: celebrities, church, culture, relationships, Scriptures, writing and categories that I can’t categorize right now (read: whatever I want from time to time). 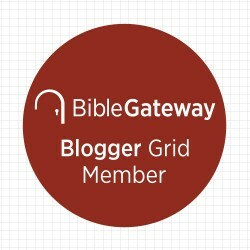 I typically blog on Sundays and Wednesdays (to coincide with Sunday Morning Church Service and Wednesday Night Bible Study), but sometimes I may post more or less depending on what is going on in my life… If God can be patient with me, I hope you can too! Check Out My Pics From the 98th Hampton University Ministers’ Conference! ReShonda Tate Billingsley’s ‘Let the Church Say Amen’ Premieres at MegaFest 2013!!! Since I launched my blog in 2008, I’ve been blessed with over 459,547 page views, and I ‘ve interviewed David Oyelowo,Tamela Mann, Kim Fields and more!!! If you don’t want to miss my newest posts, you can subscribe via e-mail at the top right. You can also go to my blog’s archive at the bottom on the right to see every post I’ve written, and the search bar at the top right of the page can also help you to search specific topics of interest. Jacqueline J. Holness is a seasoned journalist with 15 years of professional experience writing and working for an assortment of newspapers, magazines, websites and other publications. 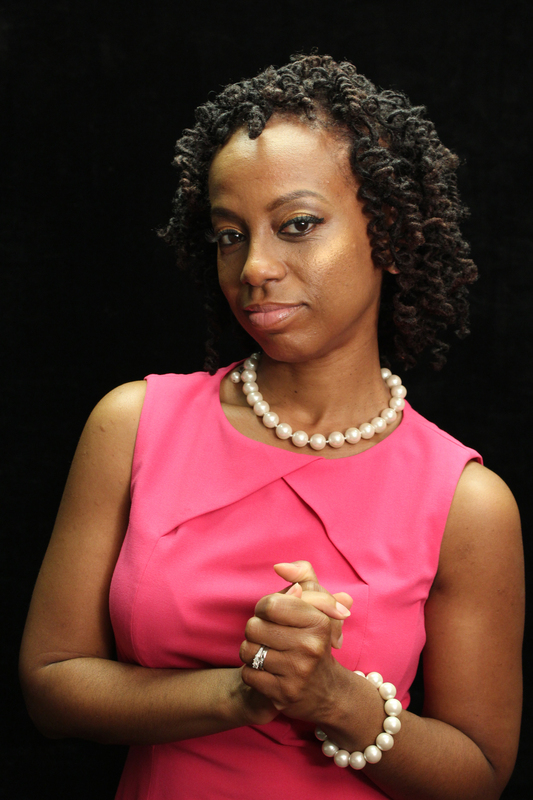 Currently, she is a correspondent for Courthouse News Service, an online, national news service for attorneys. She is responsible for writing about new litigation filed in the United States District Court for the Northern District of Georgia as well as four metro Atlanta court systems. Prior to working for Courthouse News Service, Jacqueline worked primarily as an education reporter for the News Daily newspaper covering the Clayton County Public School System, the fifth largest school system in Georgia. Aside from covering the education beat, she frequently wrote in-depth feature pieces and columns in which she explored her faith and other issues. She also worked as a reporter for the Clayton Neighbor newspaper where she covered several beats including education and county and city governments. Through her business, Selah Communications, Jacqueline has also written for several publications, websites and organizations. Currently, she is a columnist for The Lookout magazine, and a contributor to Urbanfaith.com. 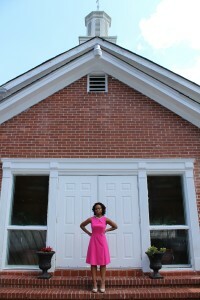 Her articles have appeared in UPSCALE magazine, Christianity Today magazine, The Atlanta Journal-Constitution, Atlanta Business Chronicle newspaper, Atlanta Tribune: The Magazine and Atlanta Home Improvement magazine. In 2012 and 2013, she won an Atlanta Association of Black Journalists award for her business reporting with Atlanta Tribune: The Magazine. Her work has also appeared on Citysearch.com and the New Georgia Encyclopedia website. 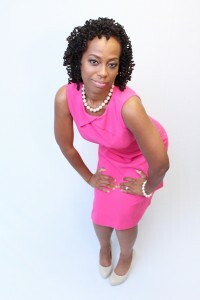 In addition, she has written for the Atlanta Convention & Visitors Bureau. After the Altar Call: The Sisters’ Guide to Developing a Personal Relationship With God, published by Nevaeh Publishing, is her first book. Since the book was released in February 2012, it has become an Amazon Best Seller and a Black Expressions Book Club Best Seller! 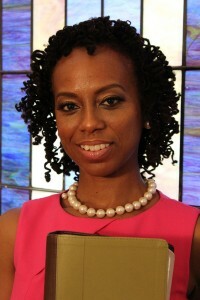 Her book was also featured at the 98th Hampton University Ministers’ Conference. 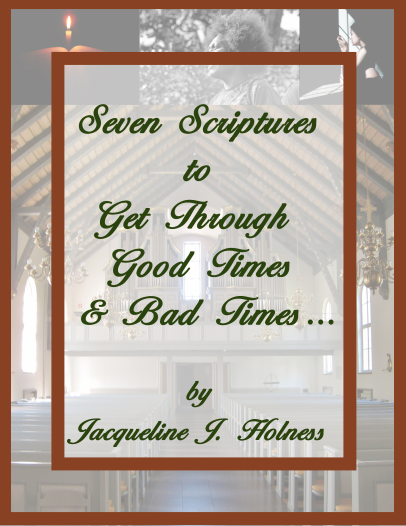 In addition, Jacqueline was selected as an Emerging Writer for 2012 by Written Magazine, and her work was featured at the Hammonds House Museum during “Wine & Words.” Jacqueline is also a public speaker and has spoken at several events including the Annual Christian Women’s Retreat, a national organization dedicated to meeting the needs of women, and at Milligan College. Aside from her professional life, Jacqueline also relishes being involved in her church, Central Christian Church, and the community at large. 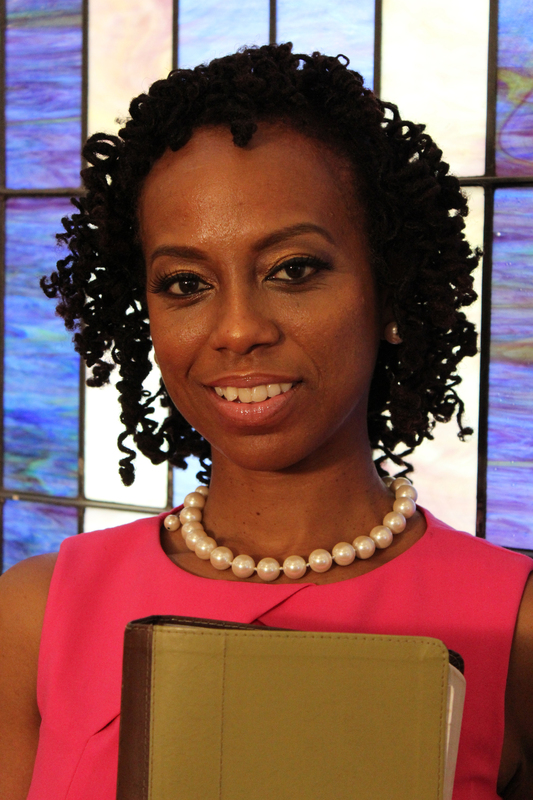 She has served as a Sunday School teacher, Vacation Bible School and play director in addition to serving on numerous committees at Central Christian Church where her father, Dr. Denzil D. Holness, is pastor. Since health and wellness are important goals in her life, Jacqueline is also a fitness instructor for LA Fitness and has completed a marathon and several road races. In addition, she is a member of Delta Sigma Theta Sorority Incorporated. Jacqueline has a bachelor’s degree in magazine journalism from the University of Georgia. 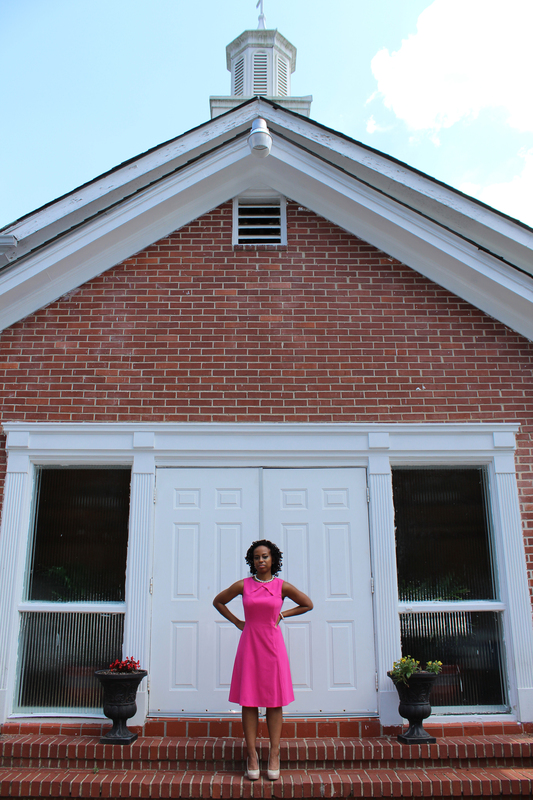 While her family is of Jamaican descent, the recently married journalist and author has lived in the metro Atlanta area since she was six years old and considers Atlanta her home. Jacqueline J. Holness may be contacted by email at jacqueline@afterthealtarcall.com.